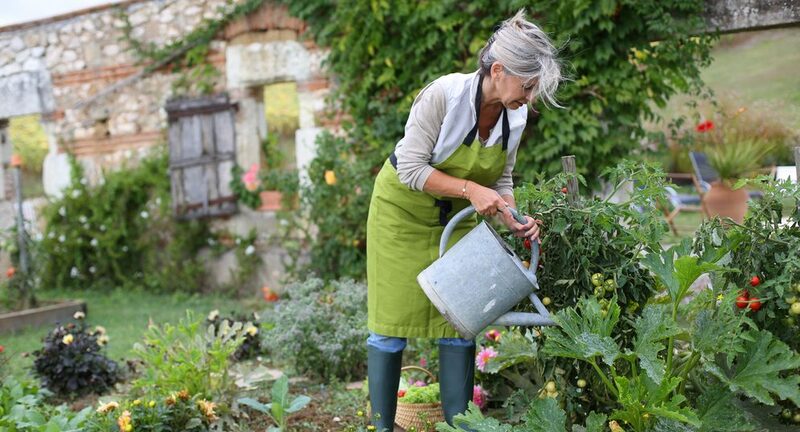 Proper maintenance on a home is essential to maintaining and boosting its value. It is also the best way to make the home more appealing and make it feel like the sanctuary that it is meant to be. In order to do that, one of the most important tools that homeowners can purchase is a power washer. There are many brands and types of power washers on the market today, but what do you really need to get the job done? 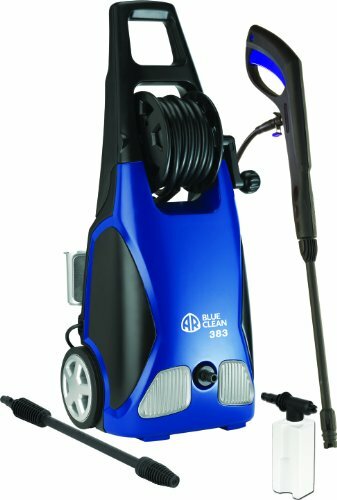 The Ivation Electric Pressure Washer is the firm favorite when it comes to high powered electric pressure washers. 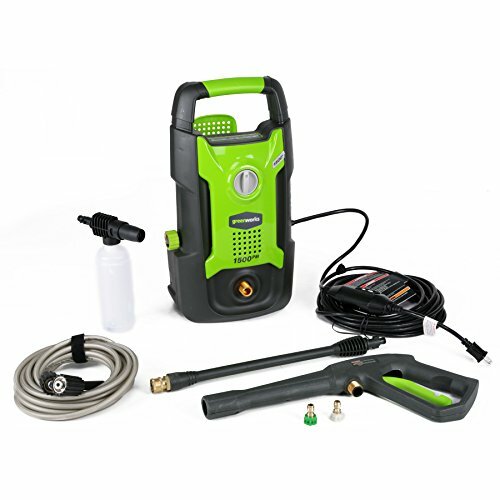 With 2200 PSI of pressure power, 5 interchangeable nozzles, an extra turbo wand, Total Stop System, Optional Self Suction and Soap Dispenser it’s the ideal pressure washer for the home, cars, boats, and decks. 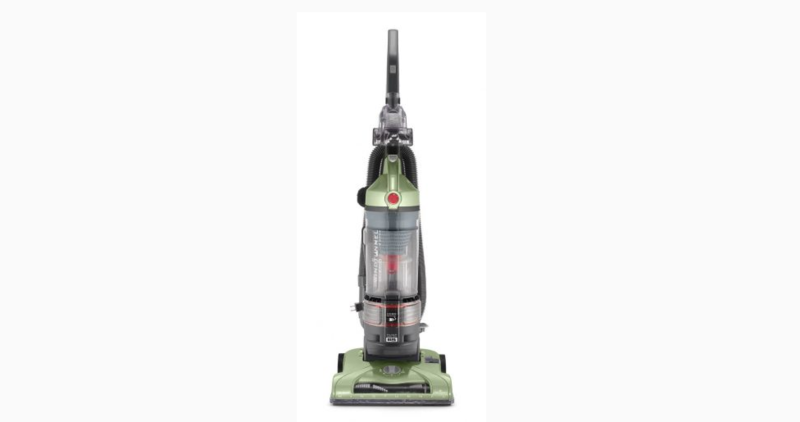 The 1 600 watt motor generates a water flow of 1.8 GPM, which is more than enough to remove stubborn dirt and grime. 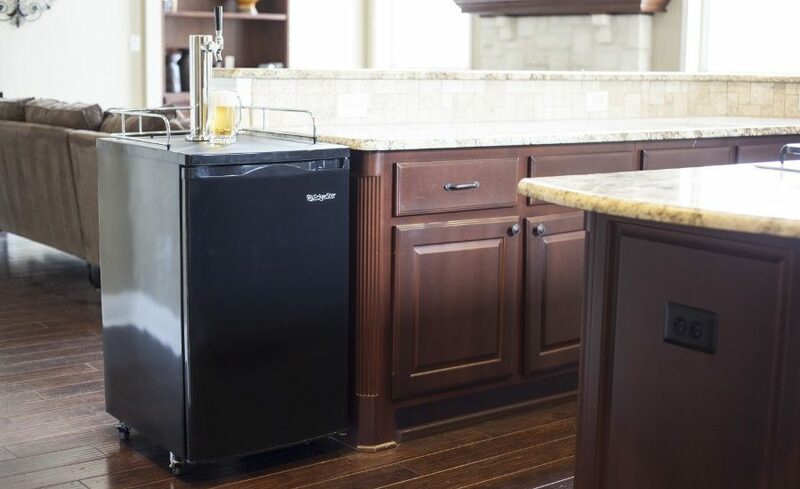 The complete system can be set up in a minute and the unique copper connection works on most hoses, for a simple effortless connection. The first thing to consider, prior to making any purchase, is what you need the pressure washer to do for you. Pressure washers can be used for extensive work such as siding on the house, boats and recreational vehicles. If that is the case, then a more powerful tool with greater options will give you, the buyer, the best bang for your buck. The right amount of pressure needed for this kind of work is at least 3000 PSI. 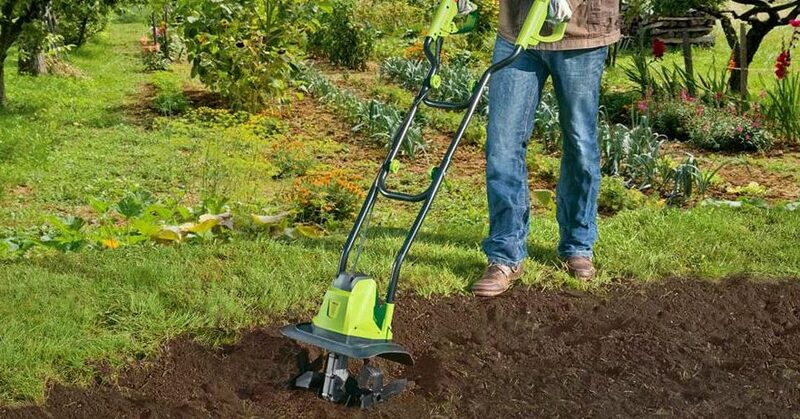 For smaller jobs, such as cleaning off sidewalks or small decks, a smaller device that is less expensive will work wonders and save you money in the process. 2000 PSI is ideal for that kind of light work. 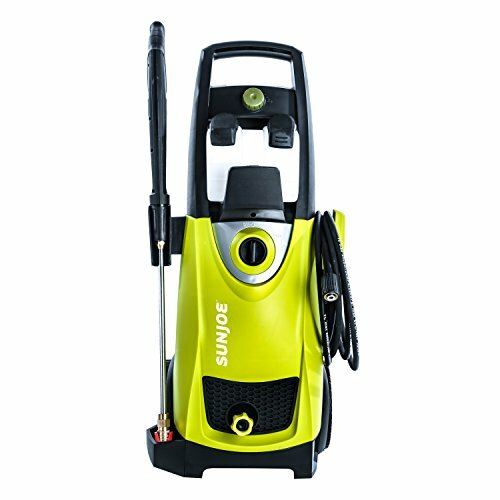 You should know there are two kinds of pressure washers, the electric and gas kinds. Before purchasing a pressure washer, take into account which type will favor you the most. 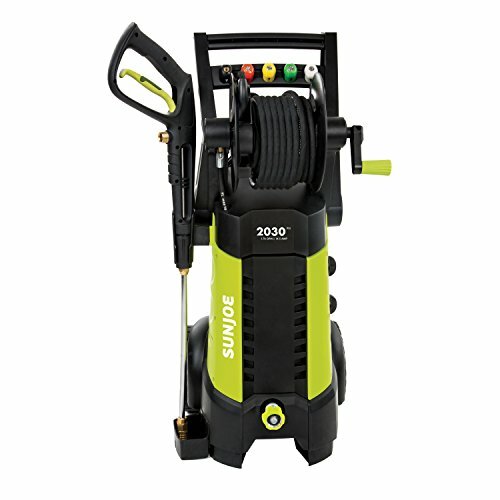 An electric pressure washer, which this post is focused on, is more convenient given that its electric cord remains hooked to the power supply and you don’t need to regularly refill the gas. 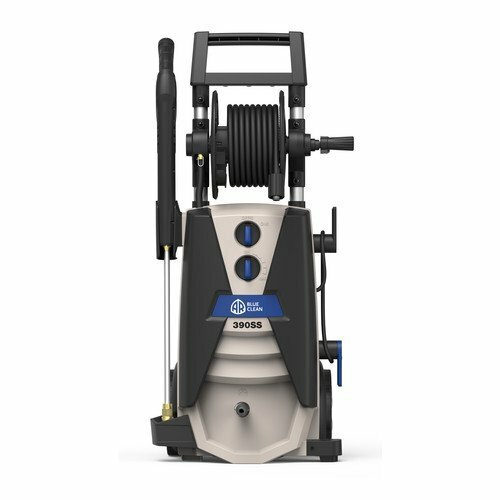 Being corded, it’s less mobile than a gas powered pressure washer, so we do recommend that you purchase one with at least a 25-foot cord. The longer the better in this case. The added benefit of an electric pressure washer is the little to no maintenance required, as there are far fewer moving parts than with a gas powered pressure washer. According to our usage models, gas is also the more expensive option in general, due to the per unit costs involved. 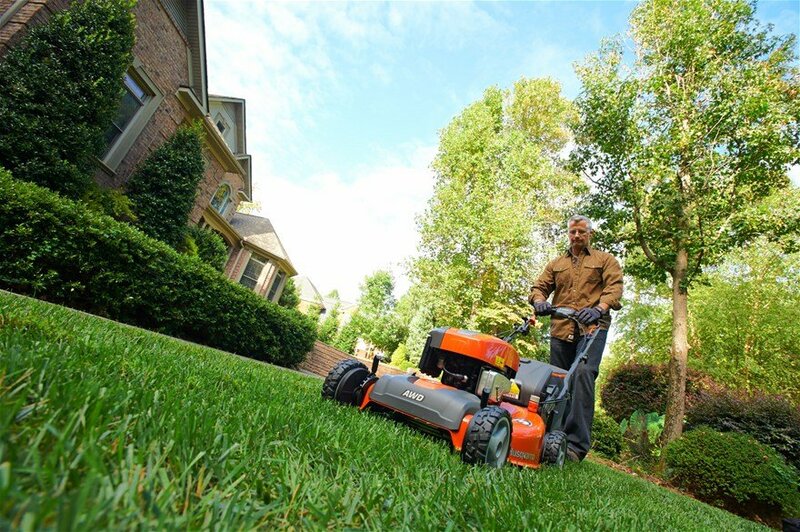 Pressure washers are available with heaters that will heat the water up for more difficult jobs. Some washers do not have that option, but you may not need it. If you are attempting to get grease or tar off the surface, then a pressure washer with a heater will provide optimal results. 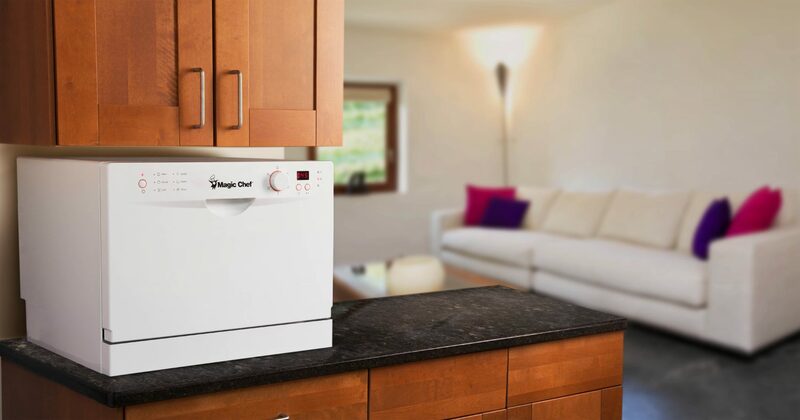 If the only job the washer needs to perform is to get surface dirt off, then the heater may not be necessary because the pressure and water will get the job done well. A pressure washer with a heater will cost more than one without, so only purchase one with a heater if you absolutely need it. The durability of a pressure washer must be considered. The most durable ones come from big brands. 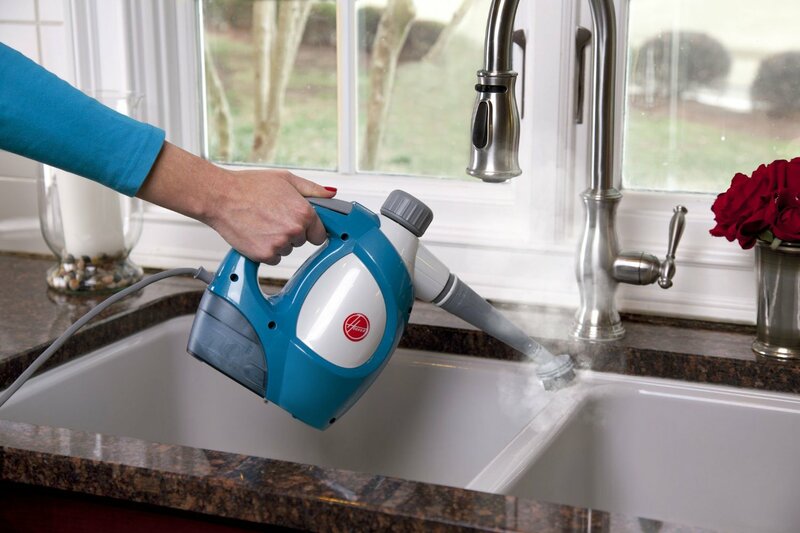 Steer clear from buying a pressure washer from a small and uncommon brand. Considering the machine is not cheap, careful investing is very necessary. 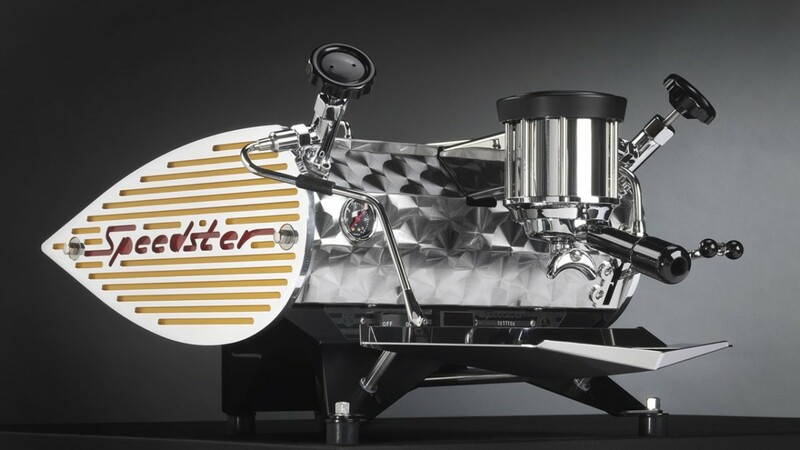 Big brands usually have warranties for the greatest amount of time the machine should do efficiently and effectively. The warranties are set by the manufacturer and provided the machine gives in before meeting the set time limit, the machine purchaser should feel free to return the machine for a refund of his money or a replacement. Do not risk purchasing a pressure washer from a small brand to drop the possibility of losing a lot of money on a useless machine or a headache that would come from following a case that will bear zero results. Better buy a more expensive pressure washer from a big and well-known brand than a cheaper one that will cost you more in maintenance costs. 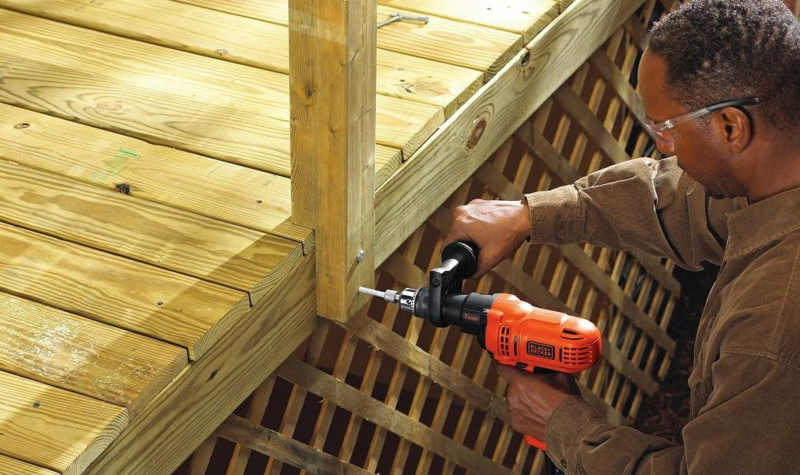 Purchasing an unknown brand of power tool for your collection can be a costly mistake. You want reliability, and you want to know that the brand backs up their product. Some of the best brands for power washers include Generac, Honda GX270 pressure washer, Karcher and AR Blue Clean AR383. 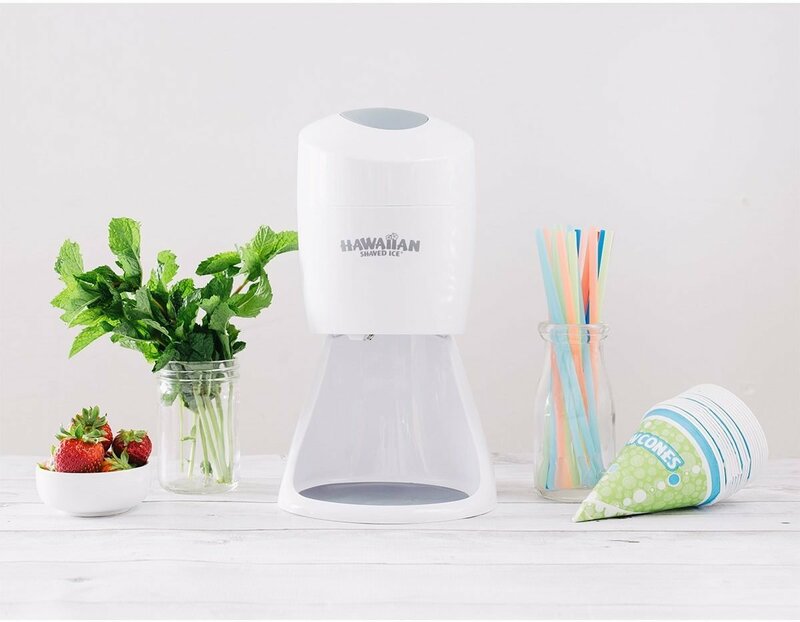 Purchasing a cheap brand might be alright for peanut butter or cereal, but for a large piece of equipment that can cost hundreds or thousands of dollars, it is much better to stick with a brand that is known and trusted. It is not worth the cost if you purchase a cheap, no-name brand. 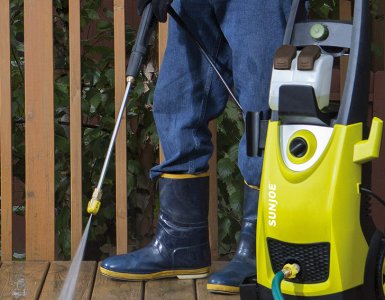 Are you looking to buy a new pressure washer that is both efficient and effective? 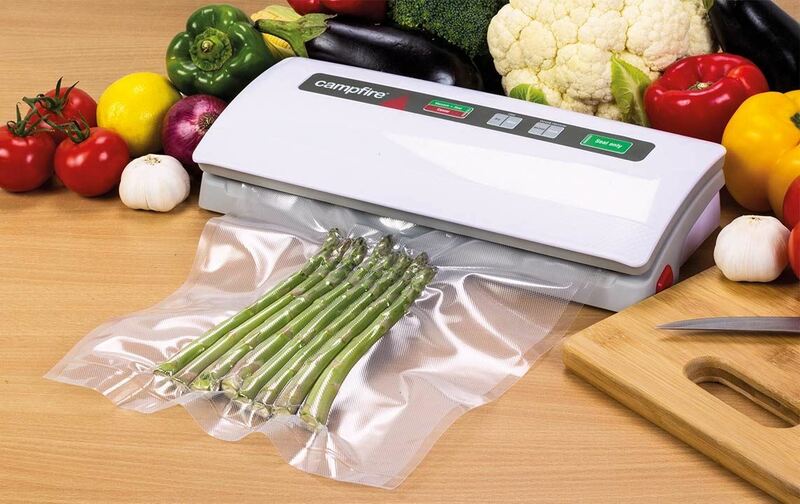 This machine is quite costly; therefore, you will need to consider a few things before purchasing one. You want a pressure washer that will serve you for a long time and do the work you wanted it to.